Fantastic! 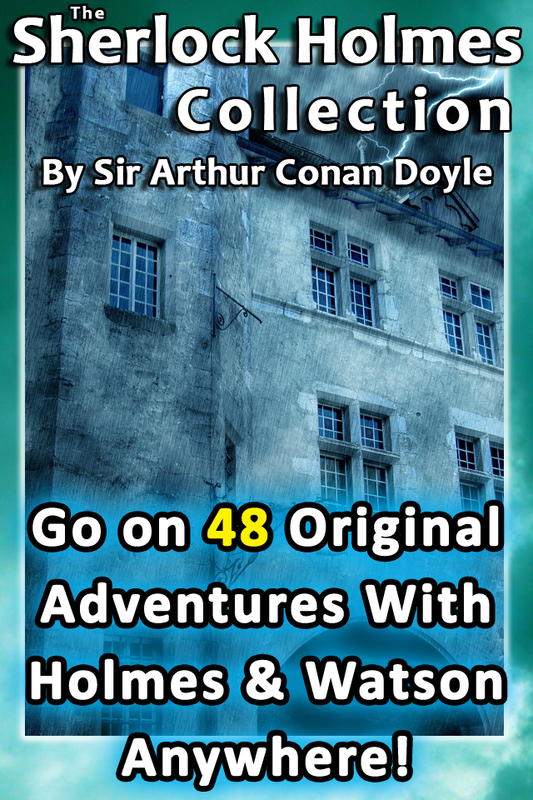 - This is a fantastic little app for anyone who likes Sherlock Holmes, or a good read! Thoroughly recommend this app. Thank you. - Great collection of Sherlock Holmes!! Love it - Hours of good reading. Easy to use. Wish there were more apps like these. Love this app! - I read these many years ago, the annotated edition. Still enjoy them.